BBC Books to release Doctor Who: Myths and Legends - the very first book of illustrated Time Lord mythology. "For thousands of years, epic stories have been passed down from Time Lord to student, generation to generation. The truth of these tales was lost millennia ago, but the myths and legends themselves are timeless. 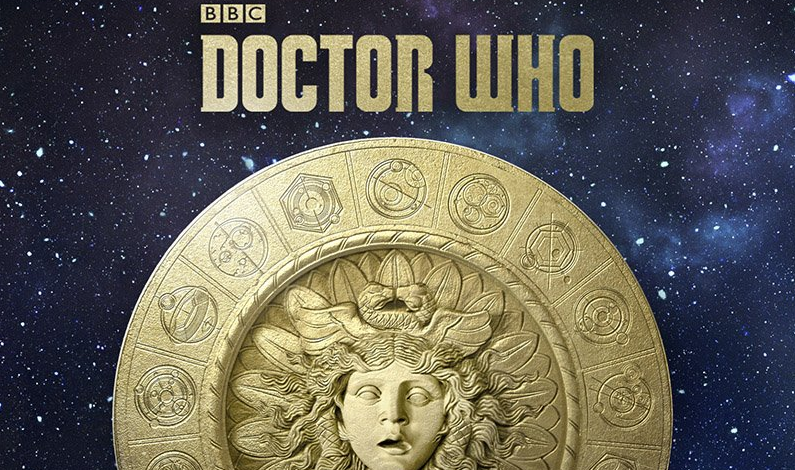 A collection of epic adventures from the Time Lords’ mist-covered past, Myths and Legends is a unforgettable gallery of heroes and villains, gods and monsters."